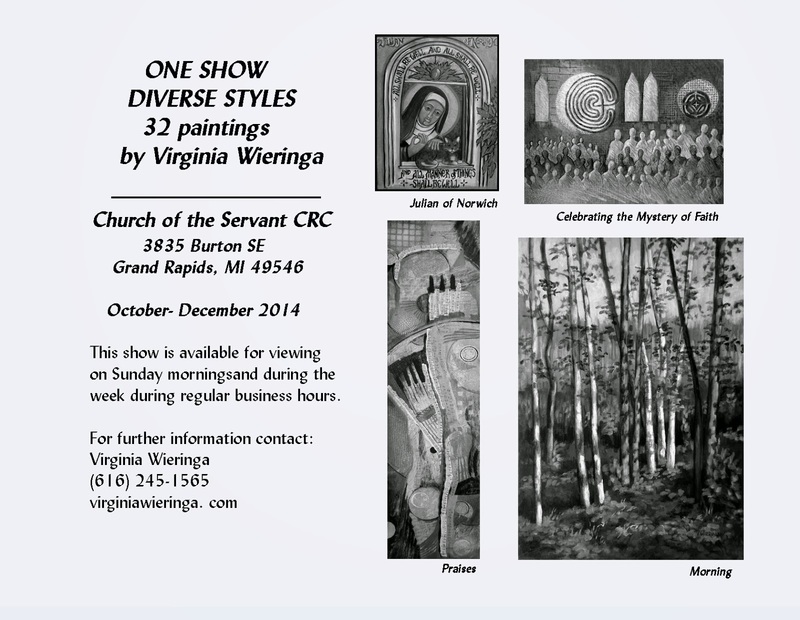 This week I'm hanging a major one person show of my artwork at Church of the Servant (3835 Burton SE, Grand Rapids, MI) I'll post pictures here when it's up. The ARTery is a long hallway, and I intend to fill it to the brim and I hope to not bring all of it home. There will be a price list in the office or available through me and the work will be very affordable. 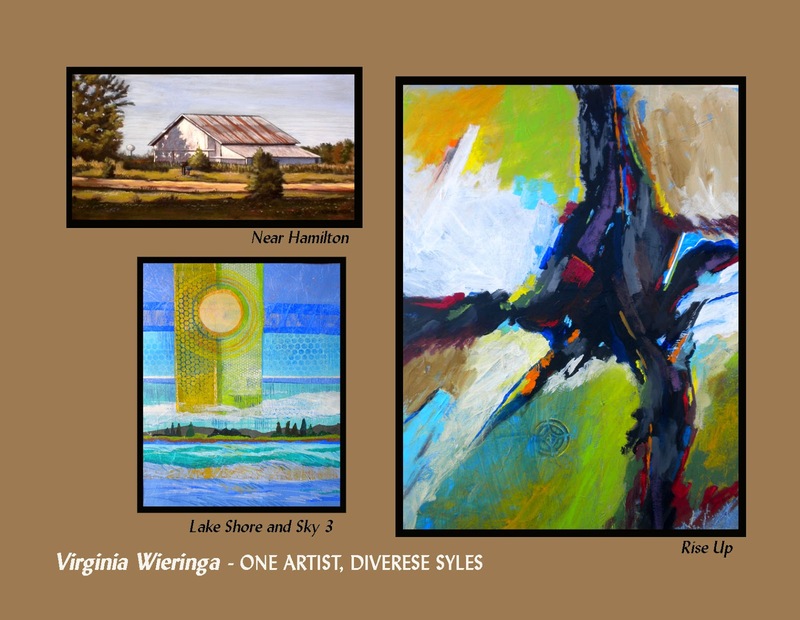 In November and December, I'll be showing some of my Advent work at Bella Vista Church in Rockford and at Forest Hills Presbyterian Church. ( You can also see my whole body of Advent work here. 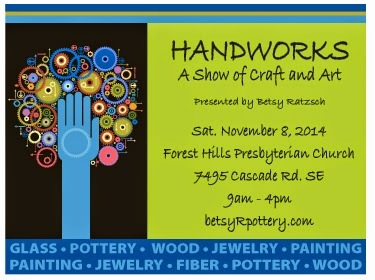 And finally, November 8 I will be joining with other artists for a one day show and sale. It should be a wonderful pre-Christmas opportunity to see and buy unique handmade work.